1.) They talked about the net being “the right size” for them to use. 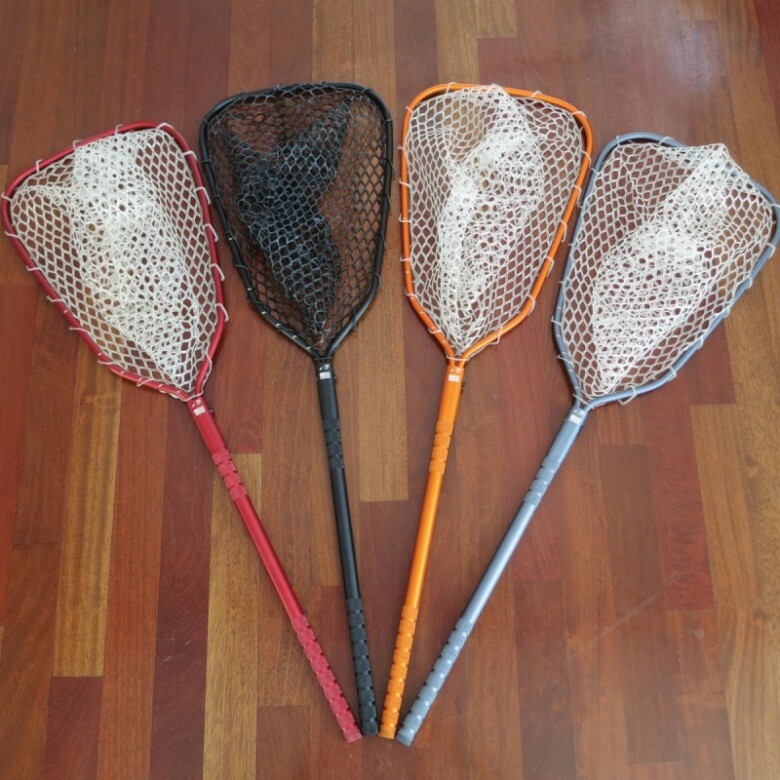 After testing multiple lengths of handles we are confident that our 3 different sizes of handles for the Rising Nets can meet any of your needs wheter you need a smaller net to hike into the woods with, or a net for a guide to use as a wading staff, and finally the boat net to give you an extended reach to scoop your trophy fish into the dirftboat. 2.) You wont need to baby this net, we built our NETS to last and be put through the paces on and off the water!